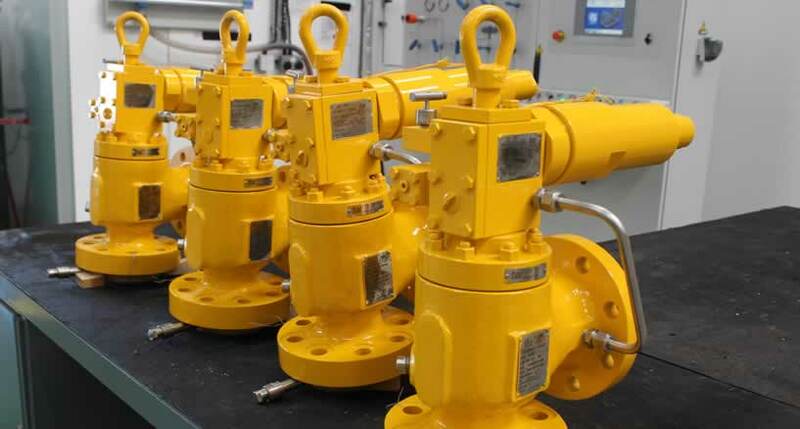 Our valve workshop has the capability to carry out overhaul, refurbishment, failure analysis, testing and recertification according to client requirements. 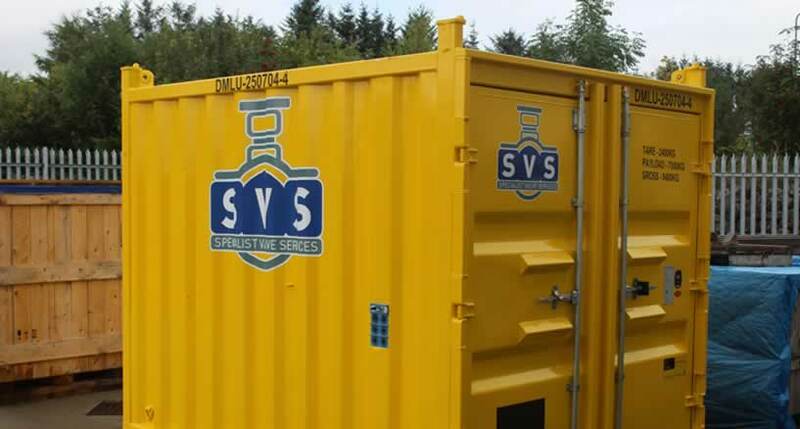 The latest investment to our portfolio is our custom built PSV mobile container unit. This addition has enabled us to assist our clients in their onshore and offshore PSV campaigns. This latest investment emphasises our desire to provide a Total Valve Management service to our clients and support them throughout their valve’s lifespan. 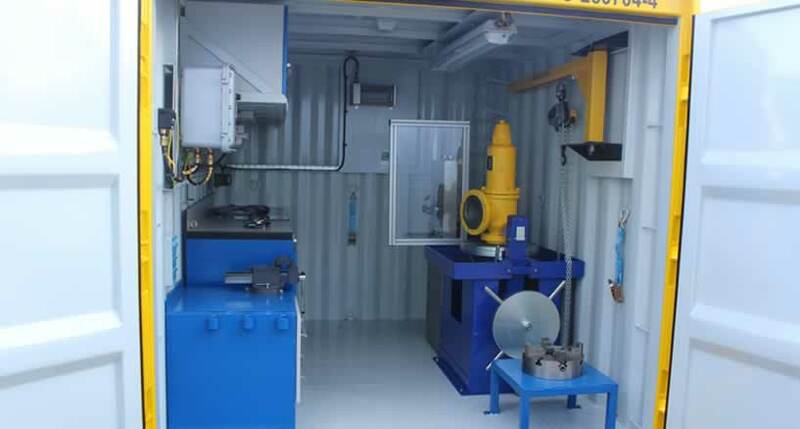 Our PSV technicians can now deliver onsite re-certification of PSV’s through our new mobile testing and repair container.